The cruise industry has had its fair share of criticism for its effects on the environment. Shoreside power, also known as cold ironing, can help reduce ship emissions when it is docked in port. Cruise ships might account for a relatively small fraction of the world’s total shipping fleet, but their ecological and social impact is vast. 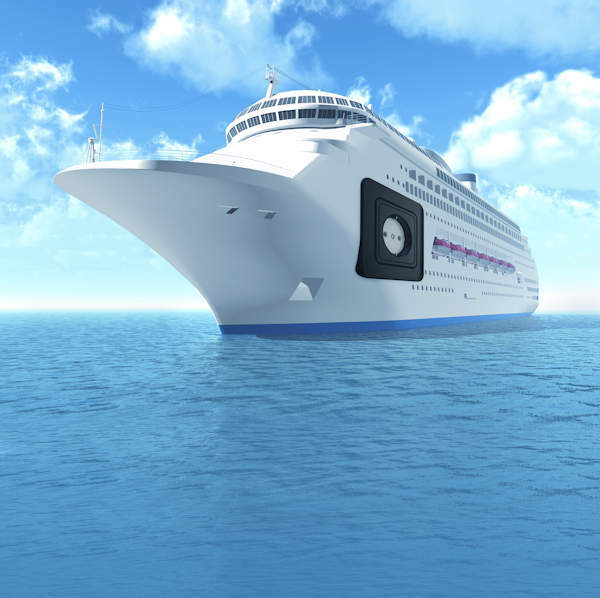 According to research by the US Environmental Protection Agency, a standard cruise ship contributes as much pollution in a single day as 120,000 automobiles combined. This helps explain why the environmental lobby has paid such close attention to the global cruise industry in recent years. Hundreds of thousands of people live around the ports that cruise ships use, and each faces daily contact with potentially life-threatening emissions. In repeated studies, Friends of the Earth has given some of the world’s biggest operators ‘F’ grades on three of the industry’s key standards: sewage, shoreside power and water quality. The cruise industry clearly doesn’t think that reputation is deserved, and on at least one of those metrics it might be right. Shoreside power, also known as cold ironing, is one of the recent buzzwords in an industry starting to change its course. It represents the process by which berthed ships use the electrical power generated at the port and it’s growing in popularity. Even when stationary, cruise ships need some kind of energy source to power their core functions. In most cases, that means leaving on the engines and ignoring the hazard of pollution. But with cold ironing, docked vessels can switch off their auxiliary engines and eliminate the particulate matter, sulphur dioxide and nitrogen oxide they would otherwise emit. It’s a positive step about which the industry is excited. 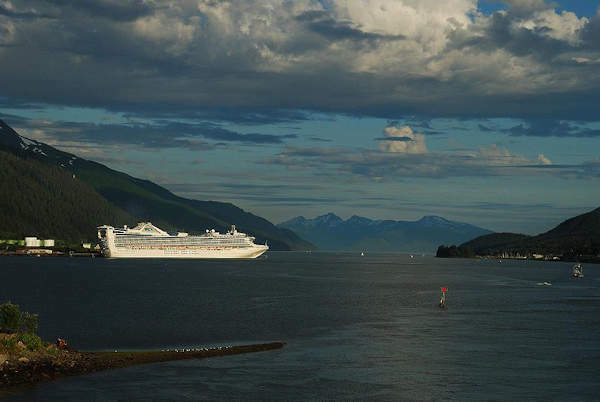 Princess Cruises became the first company to introduce cold ironing when it partnered with the Port of Juneau in 2001. Since then, various installations have cropped up at Seattle in 2005, Vancouver in 2009 and San Francisco in 2010. Brooklyn became one of the latest ports to announce plans for cold ironing after just a few years of preparation. The cold ironing concept’s first cruise dedicated conference took place in Venice in early 2012. The symposium, which was hosted by the European Cruise Council, looked at the general mood around cold ironing, sizing up the benefits and challenges facing the technology. There’s no doubt those challenges exist. Europe is yet to see a major shoreside power project because its ports cannot support the 60Hz operating voltage that cruise vessels require. That remains a major inhibition for cruise operators, many of which see Europe as a key market in their increasingly varied itineraries. 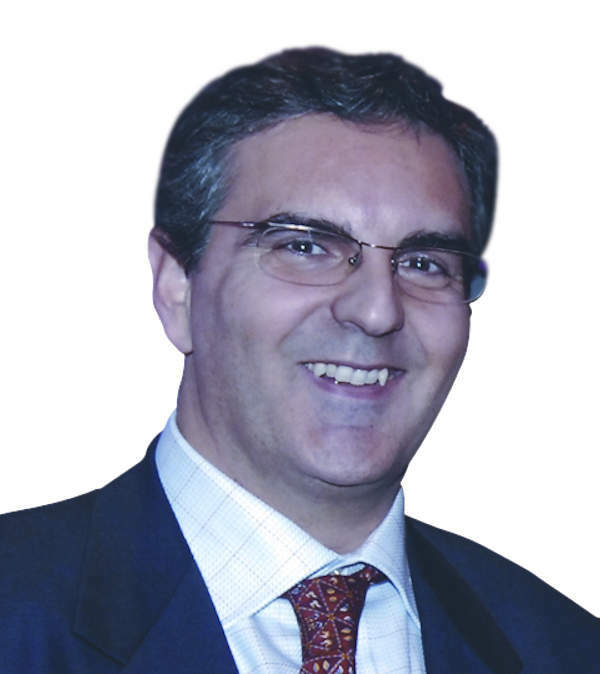 “The standardisation of shoreside power remains an important factor in the development and implementation of the system,” says Francesco Balbi, environmental coordinator at MSC Cruises. The International Standard Organisation has begun efforts to articulate exactly what those common standards might look like, but all of the industry’s key stakeholders will need to push harder if shoreside power is to really take off. For most of the cruise operators that are using, or intend to use, shoreside power, retrofitting their existing vessels has become the most obvious route. That’s not because it’s a cheap or easy option; it’s a choice that reflects the industry’s general mood on the desirability of newbuild projects. According to Balbi, refitting shore power on a single vessel can cost as much as $1.5m. The American Association of Port Authorities (AAPA) estimates that figure to be between $300,000 and $2m. Either way, it’s a capital-intensive operation. Nor are the costs limited to the ships themselves. The same AAPA study calculates the cost of transporting electricity to the port terminal as somewhere between $1m and $3m. And that’s not to mention the cost of installing a complete shoreside infrastructure equipped with the right cabling solutions and electricity substations. In time, the cost associated with retrofitting a shoreside system may prove significantly less onerous than the cost of maintaining the conventional one. The US has already indicated a willingness to levy some kind of tax on port-side emissions, and together with the direct cost of fuel consumption, the incentive to shift to onshore power is likely to grow. In cases where tax subsidies and fines don’t work, greater state intervention might be required. That seems to be what’s happening in the case of California, at least in the eyes of Jay Ach, regulatory and environmental affairs manager at the Port of San Francisco. Establishing strong links between ship lines, port authorities, and local and national administrations has become another of the central aims of those looking to secure a successful shore power project. That’s what happened at the Brooklyn Cruise Terminal, with an installation near completion after official commitment from the Port Authority of New York & New Jersey. In that case, extensive work between the federal and local governments, port authority and relevant cruise operators was needed to decide the basic issues of cost and commitment. In the end, both the New York Power Authority and the Economic Development Corporation agreed to finance part of the project, with Carnival Corporation and Caribbean Princess sharing the rest of the cost. These questions are by no means insurmountable. Many of the assumptions surrounding the technical and environmental benefits of shoreside power are widely accepted, and have been for a while. “Connecting ships to local electrical power grids without blacking out would produce undeniable benefits in emissions reduction,” Balbi says. Cost, standardisation and the direction of legislation remain the pressing issues, but even there, things look broadly positive. Issues of environmental sustainability are becoming increasingly important to a world aware of its impact on the earth. Cold ironing gives the cruise industry one clear opportunity to join that important trend.